Translating schematic and layout data between processes and foundries. Circuit migration is the fastest and most efficienty way to reuse analog and mixed signal IP. Retaining circuit integrity while moving to a new foundry process. IN2FAB's OSIRIS circuit migration software is dedictated to solving the complex task of migrating analog and mixed signal circuits between nodes and foundries. Migration design services deliver a full turnkey solution to transfer analog and mixed signal IP to a new process or foundry. Samples from the hundreds of projects completed by the IN2FAB Design Migration Services Group. 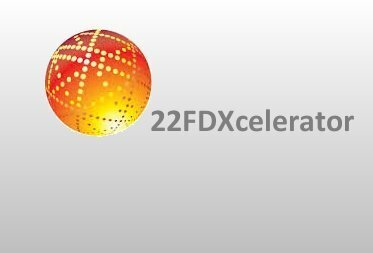 IN2FAB joins the GLOBALFOUNDRIES 22FDXcelerator partner program to migrate analog and mixed signal IP to advanced SOI processes. 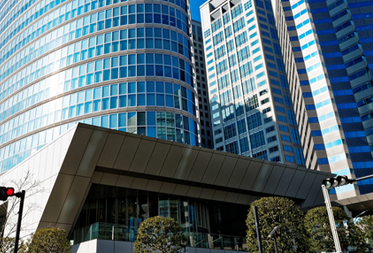 IN2FAB extends agreement with Japanese Parter to deliver migration technology to the region. 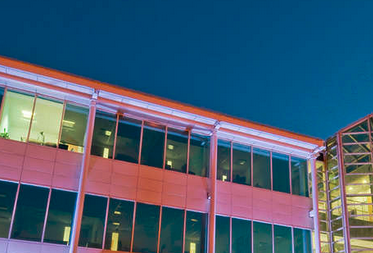 New development and technology centre will support IN2FAB's worldwide customers for design migration technology. IN2FAB is a world leading specialist in the migration of analog and mixed signal circuits. Our technology delivers fully ported databases featuring foundry PDK elements for rapid analog design reuse. IN2FAB has worked with all of the major foundries as well as many blue chip IDMs, fabless companies and IP suppliers from around the world.